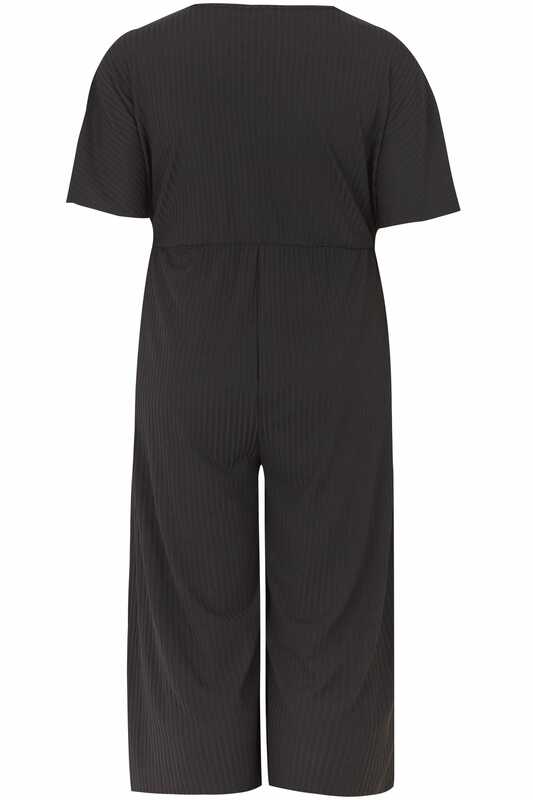 Create a day-to-evening look with this chic jumpsuit. 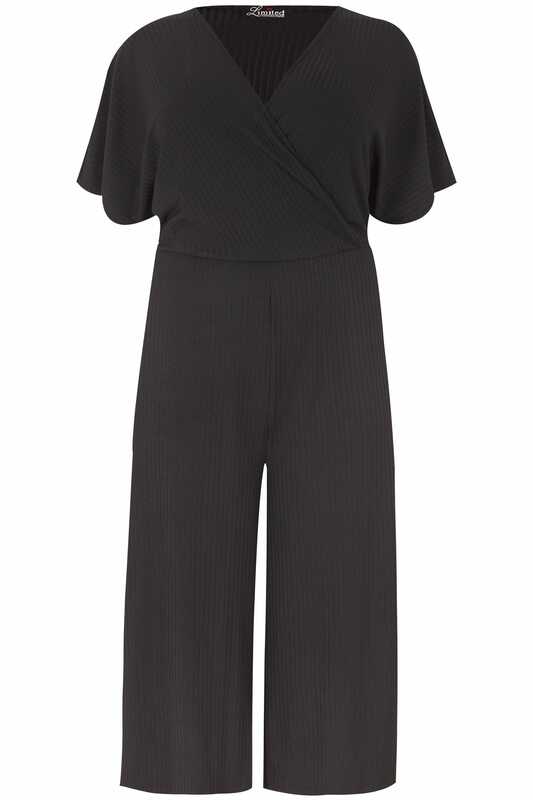 In a flattering cropped culotte style, the stretch jersey fabric offers comfort and style with a wrap over front and short sleeves. Team with a belt and a pair of high sandals for after-dark appeal, or dress down with canvas trainers. We are loving the versatile and easy-to-wear style.